Whether you are into backpacking, mountaineering or camping, you need a good sleeping bag which will keep you warm during the nights in nature. 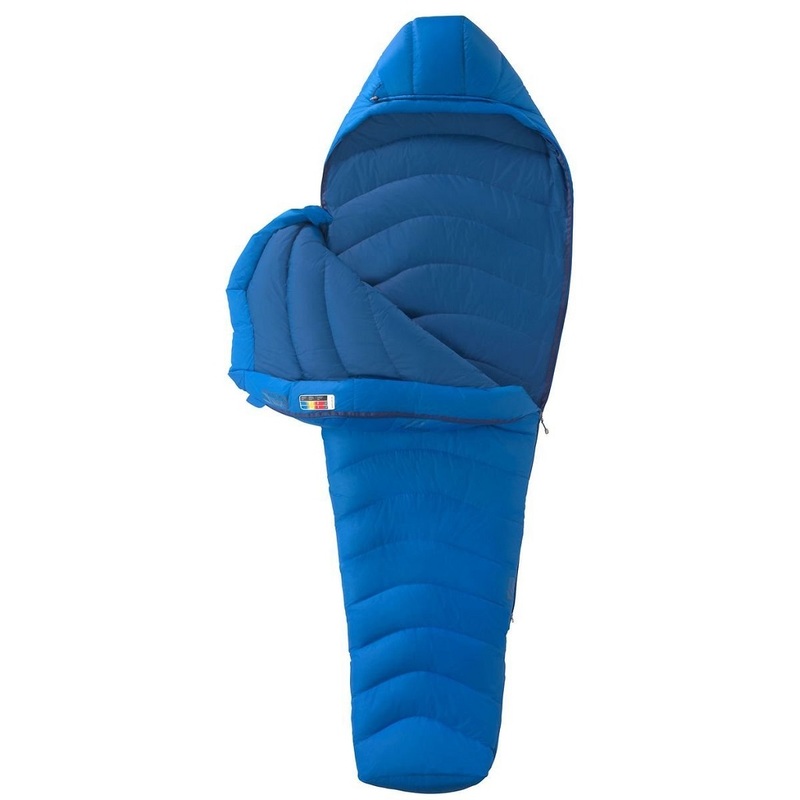 Sleeping bags vary greatly in warmth, weight, packed size and price. Therefore, it is important that you consider your needs before buying a new sleeping bag. For example, it makes no sense to buy a super warm sleeping bag if you mainly sleep in the outdoors during summer, because such a sleeping bag will be more expensive and heavier than a summer sleeping bag. In the following we selected the best sleeping bag brands to make your buying decision a little easier. Sleeping bag brands in this article outperform the competition by using sophisticated materials, producing durable products and having extensive experience with sleeping equipment. Besides from sleeping bags, these brands also make other high-quality outdoor gear such as backpacking quilts, tents, clothing etc. As it is not easy to buy the right sleeping bag, also check out our Backpacking Sleeping Equipment Guide where we discuss different types of sleeping bags, materials, temperature ratings and explain how to choose the right size of a sleeping bag. Over the last decade, Mountain Hardwear has become one of the most known backpacking and mountaineering brands. Mountain Hardwear distanced itself from casual apparel from the beginning and focused solely on outdoor gear. Therefore, it is no surprise that the brands products are of the highest quality. The company produces high-quality backpacking and mountaineering sleeping bags as well as other outdoor gear. Their sleeping bags utilize sophisticated materials such as Q.Shield down (hydrophobic down insulation) and Thermal.Q Elite synthetic insulation, which were both developed in-house. They also make sleeping bags for extreme conditions (polar expeditions) as well as less expensive camping sleeping bags. Mountain Hardwear also offers a sleeping bag that is especially designed for kids as the length can be adjusted in step with the child’s growth. The brand’s best-selling sleeping bags are the Mountain Hardwear Lamina sleeping bag (synthetic) and Ratio sleeping bag (down). We listed Mountain Hardwear sleeping bags in our reviews of the Best Sleeping Bags, Best Winter Sleeping Bags, Best Sleeping Bags for Kids and Best Backpacking Quilts. Marmot’s story began in 1971 when the two founders started making different outdoor products in their dorm room. Over the next two years they developed a down sleeping bag with a temperature rating of -45° F. Therefore, producing state-of-the-art sleeping bags lies deep in the DNA of the brand. Today Marmot produces top-notch sleeping bags, tents, outdoor clothing and packs. 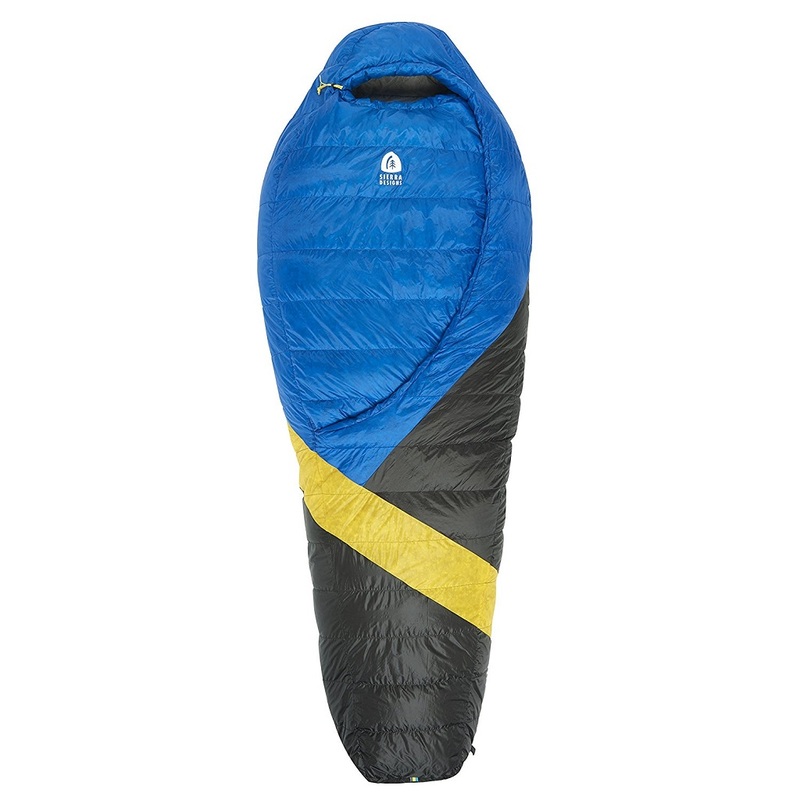 Marmot sleeping bags are made either of high-quality down insulation or high-performing synthetic insulation. 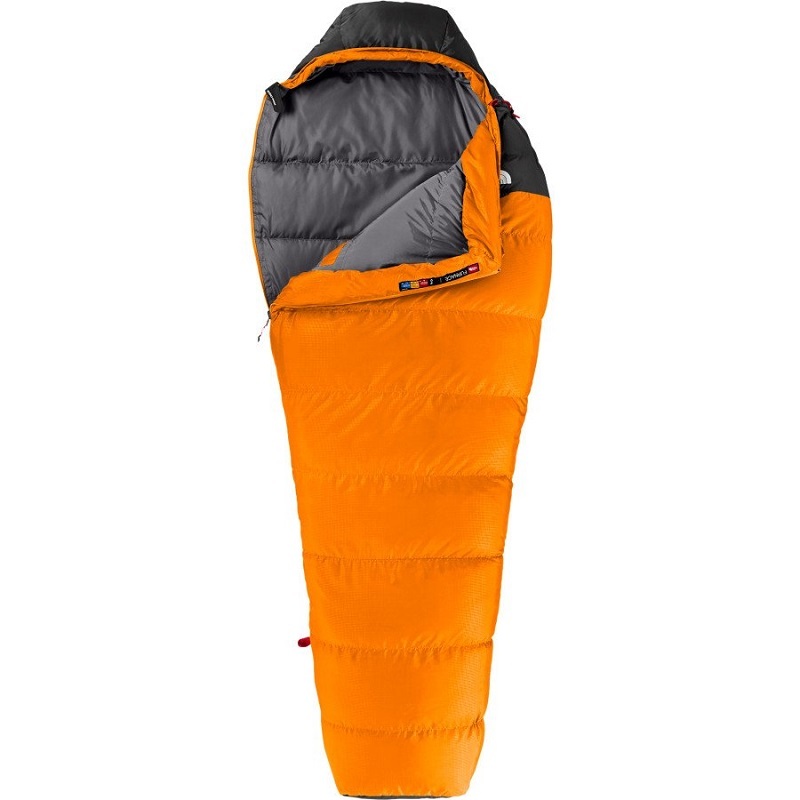 Many synthetic sleeping bags from Marmot feature the SpiraFil insulation (developed in-house) which mimics down and is therefore super light and packs very small. Marmot sleeping bags are suitable for just about any activity in the outdoors and are durable, lightweight and well-packable. The most popular products from the brand are the Marmot Trestles synthetic sleeping bag and the Marmot Helium down sleeping bag. We mentioned Marmot sleeping bags in our reviews of the Best Sleeping Bags, Best Winter Sleeping Bags, Best Summer Sleeping Bags and Best Sleeping Bags for Kids. The North Face started as a climbing equipment retail store in 1968, and in the 90’s it launched its own product line. Today The North Face produces clothing, backpacks, tents and sleeping bags. Unlike, the other brands on this list, The North Face also makes casual apparel. Sleeping bags from The North Face use high-quality insulations such as ProDown (hydrophobic down) and HeatSeeker (synthetic). Their sleeping bags are suitable for mountaineering, backpacking and camping. You will also find kids sleeping bags in the range offered. The best-selling sleeping bags from The North Face include the Furnace model and the One Bag sleeping system. We listed The North Face sleeping bags in our reviews of the Best Sleeping Bags, Best Winter Sleeping Bags and Best Summer Sleeping Bags. Sierra Designs was founded in 1965 and released its first sleeping bag in 1968. Ten years later Sierra Designs launched the Cloud series sleeping bags which were a great success. 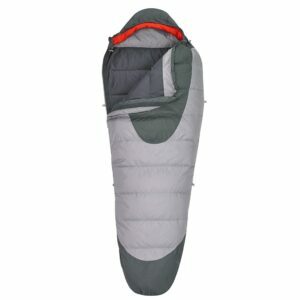 The Cloud series sleeping bags featured down insulation with a fill power of 700, contoured hood and tuck stitching. No other US sleeping bag brand utilised such a high-quality insulation at the time. Sierra Designs was also among the first to produce gender-specific sleeping bags. Today the brand makes high-quality tents, backpacks, clothing and sleeping bags. Sierra Designs sleeping bags are suitable for all outdoor activities and are known to be lightweight, well-packable and durable. Sierra Designs also has a huge selection of backpacking quilts. The most popular products from Sierra Designs include the Backcountry Bed sleeping bag and the Cloud sleeping bag. Both feature high-quality down insulations. We mentioned a Sierra Designs sleeping bag in our review of the Best Backpacking Quilts. Kelty is especially known for producing top-notch backpacks, but they do also make high-quality sleeping bags. 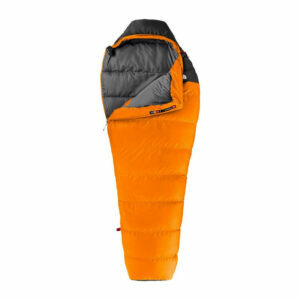 Kelty sleeping bags are perfect for backpacking, mountaineering and camping. The brand also has a huge selection of sleeping bags for kids of all ages. 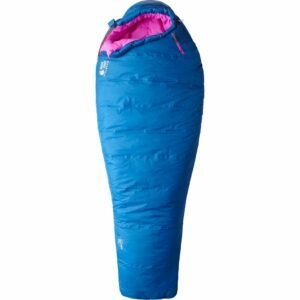 Kelty sleeping bags are either insulated with high-quality DriDown insulation (hydrophobic down) or synthetic insulation. 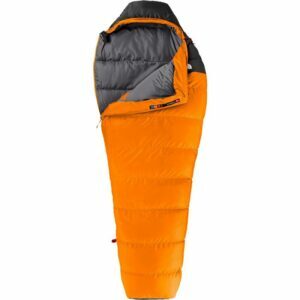 Sleeping bags from Kelty are very durable due to robust materials, but they do in general weigh slightly more than sleeping bags from the other brands on this list. 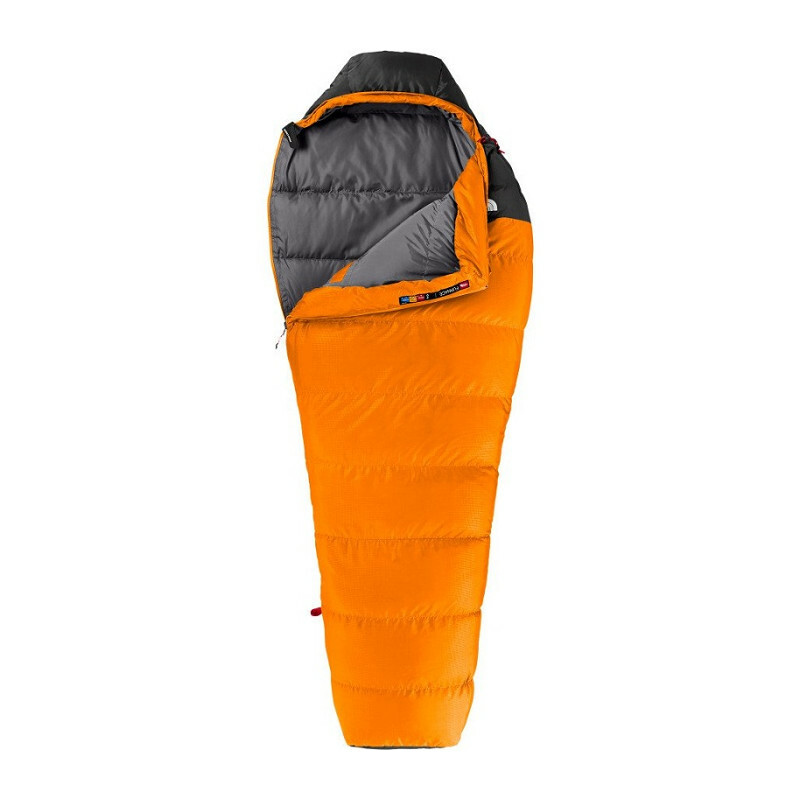 Nevertheless, Kelty sleeping bags are typically inexpensive and thus perfect for beginners and those who only sleep in the outdoors occasionally. The most popular sleeping bags from Kelty are the Cosmic down sleeping bag and the Tru.Comfort synthetic sleeping bag. We listed Kelty sleeping bags in our reviews of the Best Sleeping Bags, Best Sleeping Bags for Kids and Best Summer Sleeping Bags.